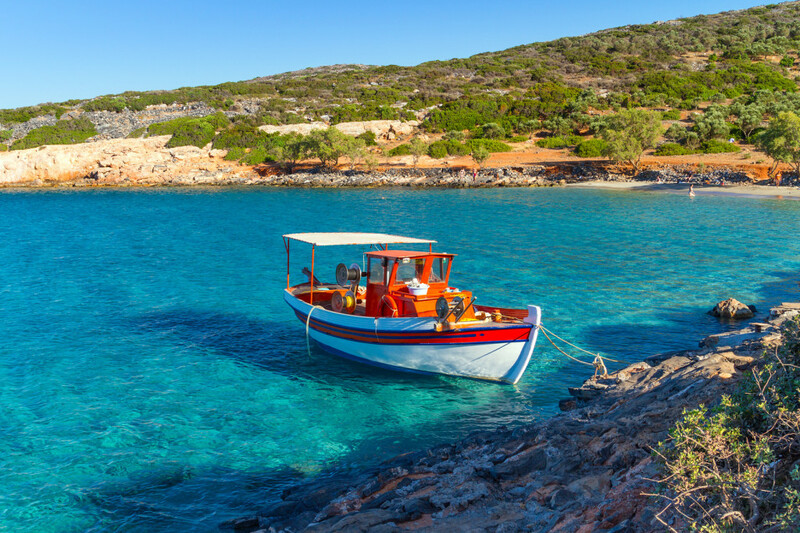 The relaxed, friendly face of Crete is graciously reflected in Lasithi. The easternmost prefecture of the island is the place where nature, history, tradition and modern life come together in harmony. 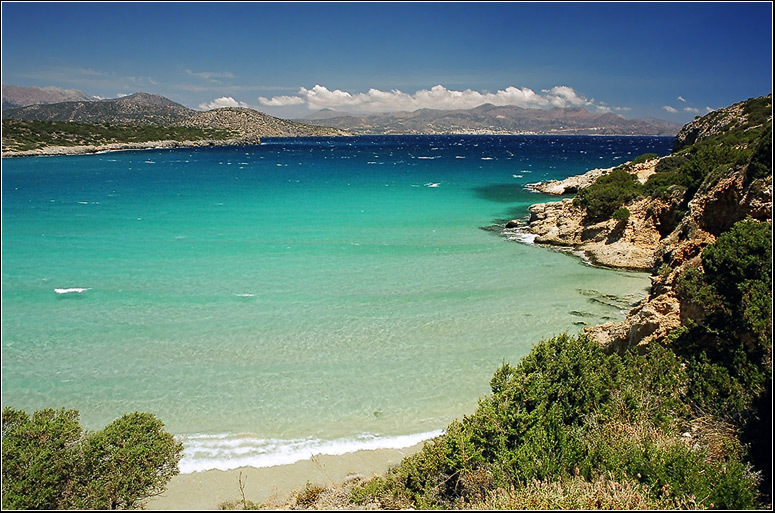 Surrounded by the Cretan, Libyan and Carpathian Sea, with Mt Dikti at the west, Lasithi is wild and mild, rural and marine. 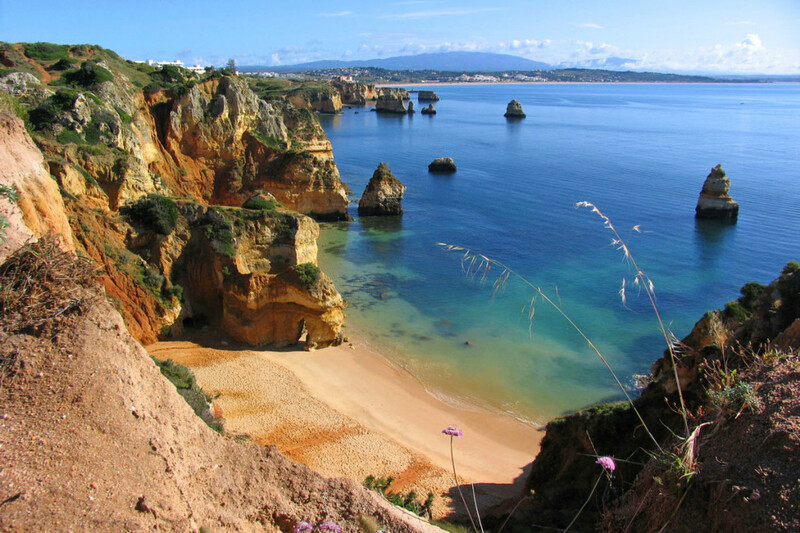 It features untouched landscapes of fertile valleys and plains, numerous caves and gorges, a 300km coastline of outstanding beaches and gem neighboring islets. Moreover, a large number of archaeological sites, traditional inland settlements, castles and fortresses, churches and monasteries, are scattered in the prefecture. 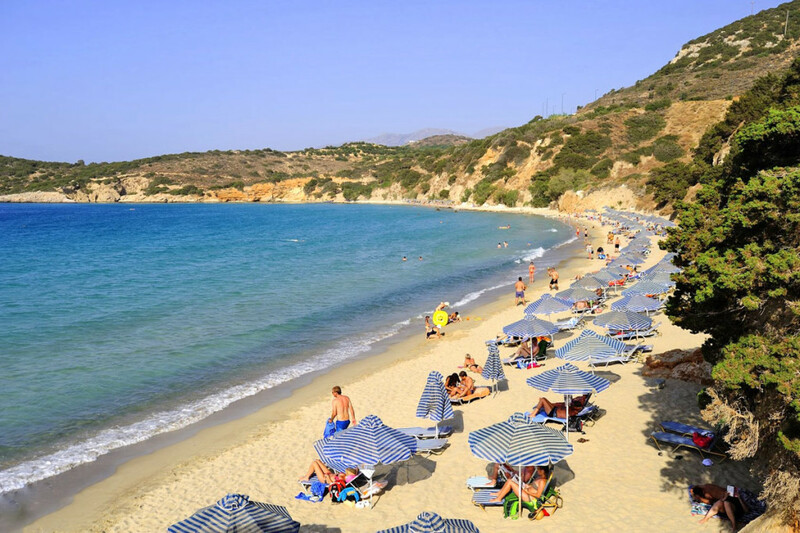 Tourism in Lasithi provides high quality services to visitors from all over the world. 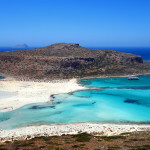 The most popular resorts are the capital Agios Nikolaos and cosmopolitan Elounda. 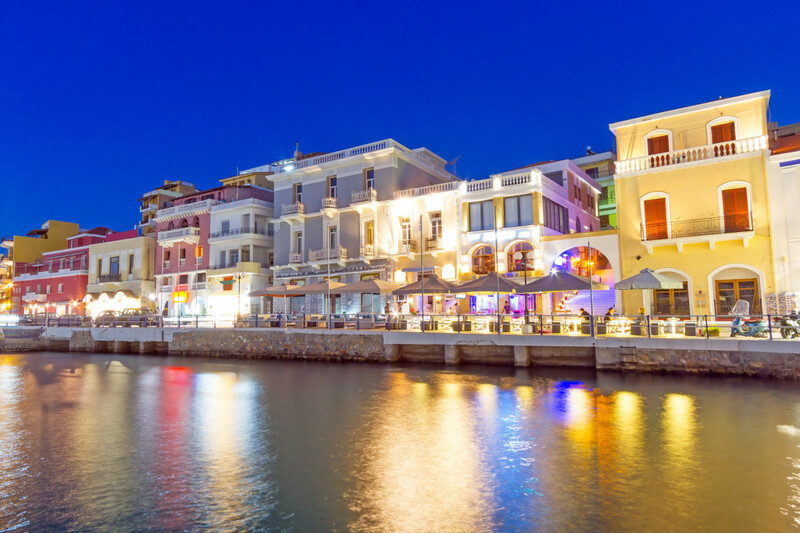 Agios Nikolaos, located at the beautiful Mirabello bay, has a picturesque port and stylish places to eat, drink and party, as well as some fine beaches close to town. 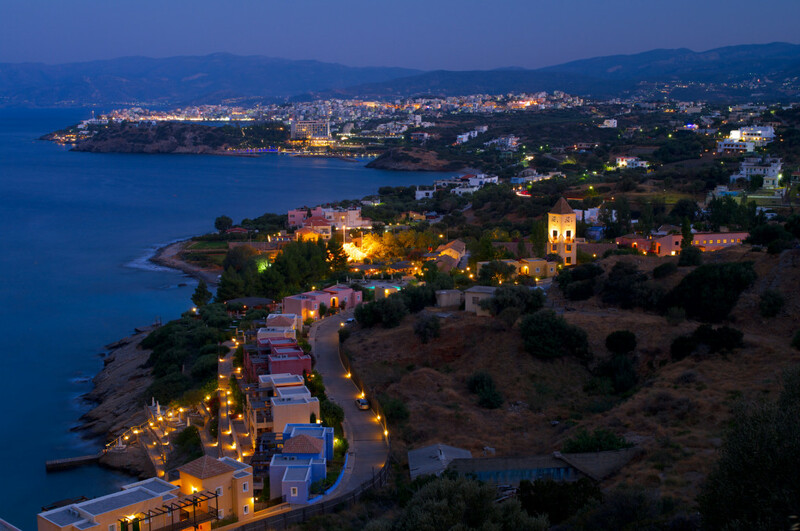 Elounda is among the A class resorts of all the Greek islands. 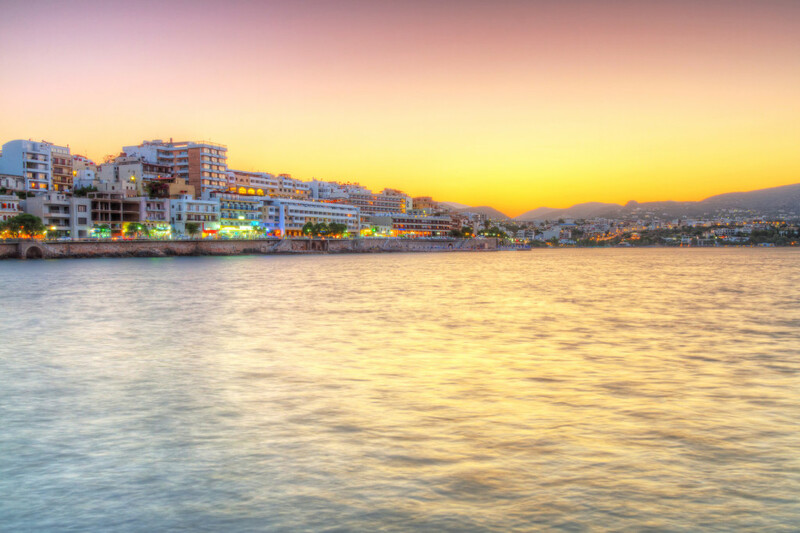 Luxurious facilities, famous guests and the nearby sightseeing areas and beaches make it an ideal jet-set destination. 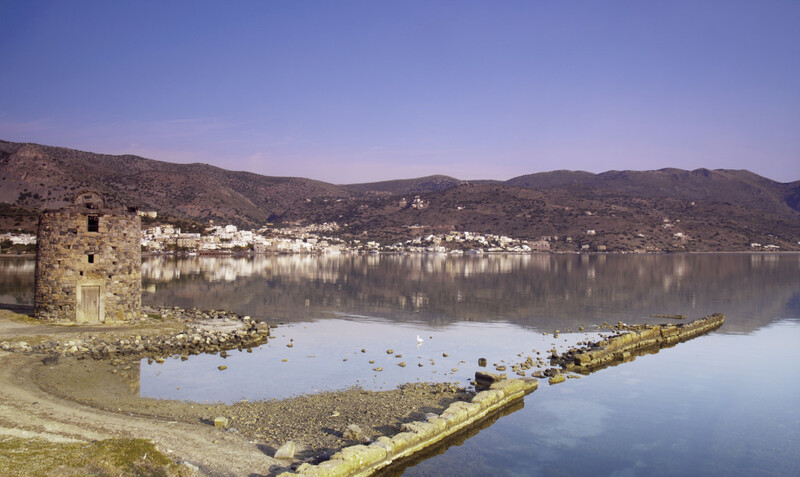 Other major settlements in Lasithi include coastal Sitia and Ierapetra. 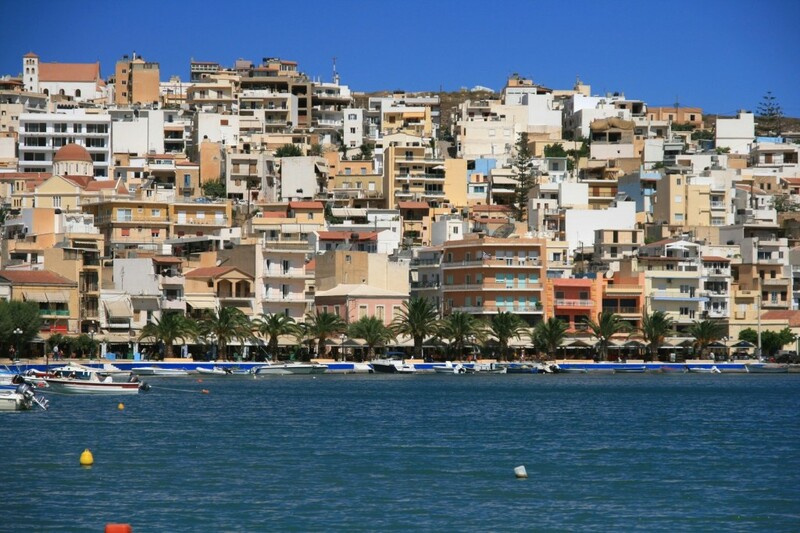 Sitia is moderately developed and welcoming. 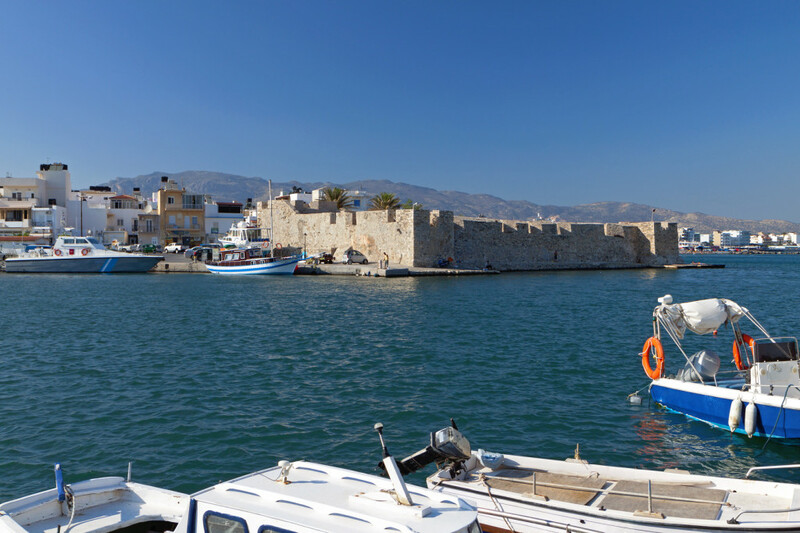 The landmark fortress Kazarma and the lively spots at the port attract many visitors, while the surrounding area is well-known for its archaeological sites and marvelous beaches, among which the palm forest seaside in Vai. 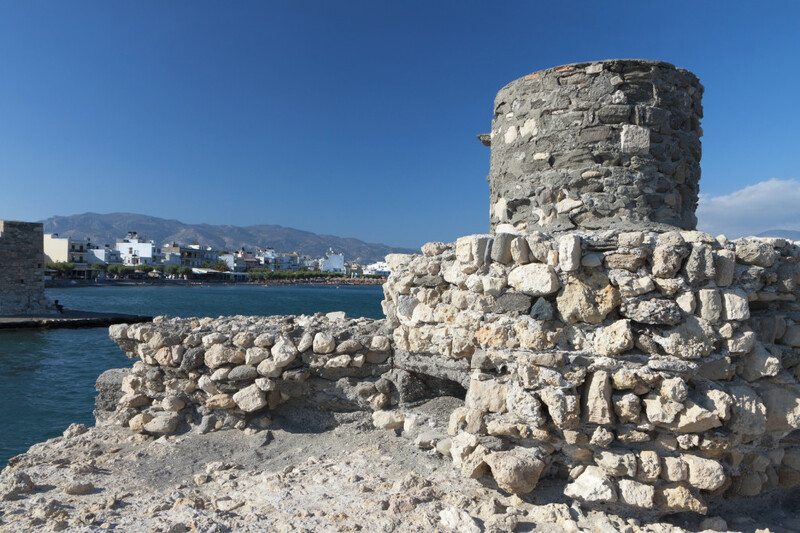 Modern Ierapetra, facing the Libyan Sea, demonstrates all kinds of amenities, Venetian and ottoman monuments and also a traditionally Cretan atmosphere. 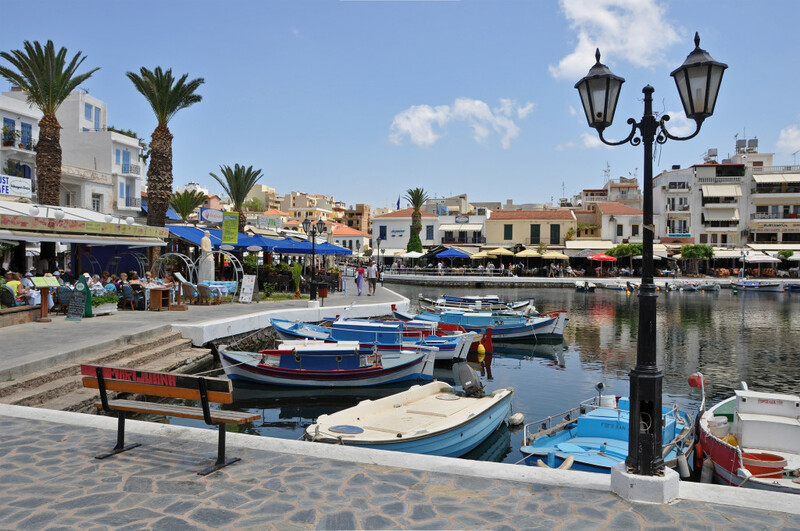 An inland tour in Lasithi reveals a multitude of peaceful and picturesque villages of archaeological and cultural virtues. Among them, almost twenty are situated at the fertile Lasithi plateau, with its landmark windmills, while others are mountainous and coastal. 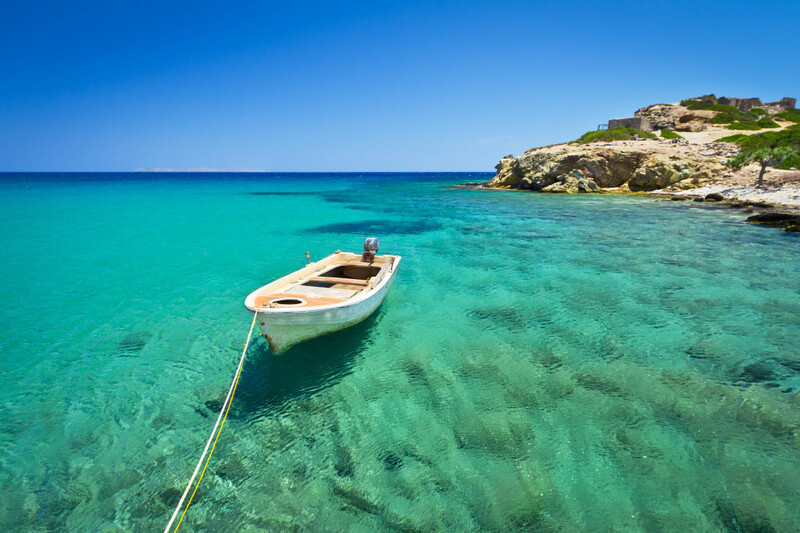 No wonder, then, why Lasithi attracts adventure seekers as well as laid-back vacationers: The excitement of discovering its beauties suits all. 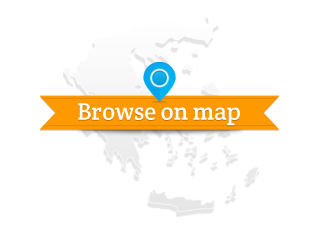 No text reviews of Lasithi, Crete exist. 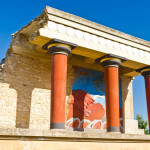 You can be the first one to review Lasithi, Crete.